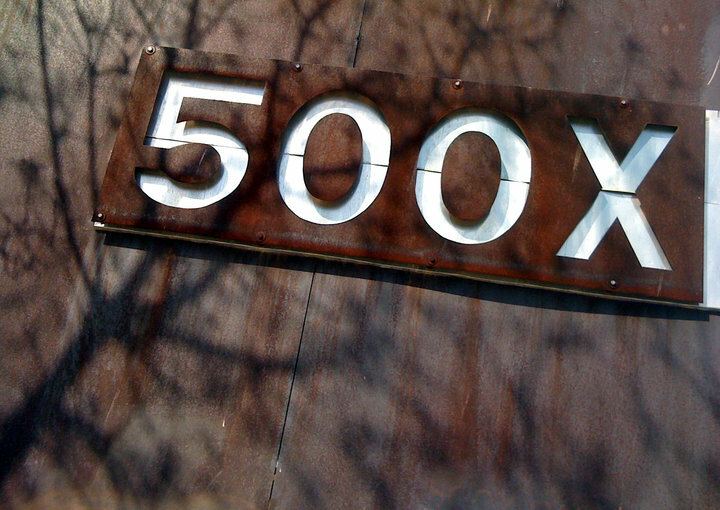 I will be becoming a member of 500X Gallery starting this summer. 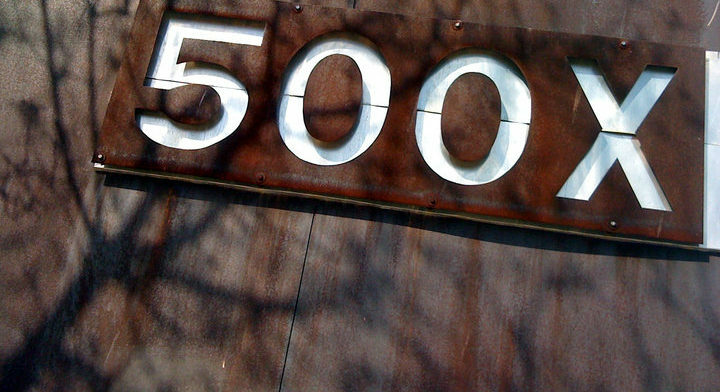 500X Gallery is widely known as one of Dallas’ oldest, artist run, cooperative galleries. As a member, I will be helping with operations as well as PR. I will also be exhibiting at the space at various times over the next year, starting with the Members Exhibition this August. I will also have a solo exhibition in January, more info to come.